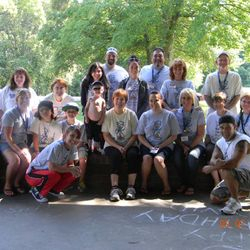 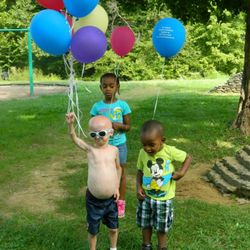 with Progeria and their families. 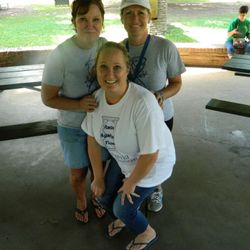 Located in Norton Commons at the Ampitheater! 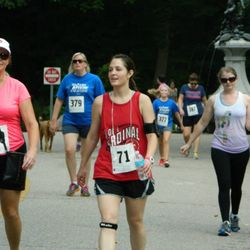 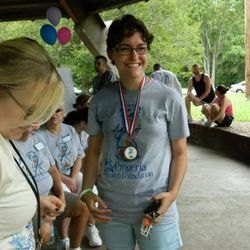 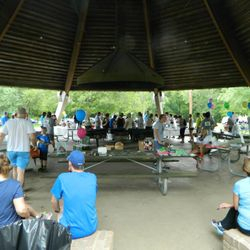 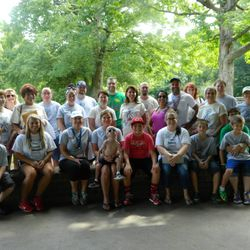 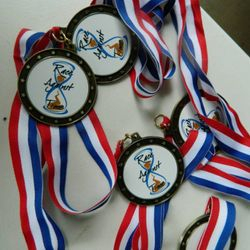 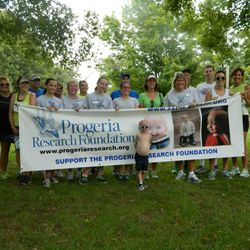 Benefiting Progeria Research Foundation, the children living with Progeria and their families. 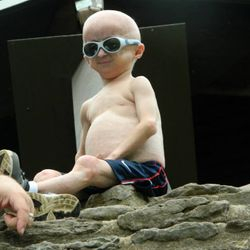 in the U.S. living with Progeria! 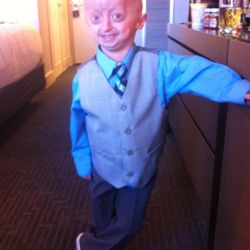 What is Progeria you ask? 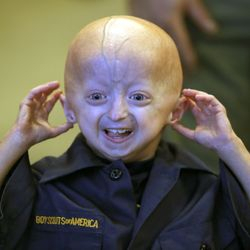 Hutchinson-Gilford Progeria Syndrome (“Progeria”, or “HGPS”) is a rare, fatal genetic condition characterized by an appearance of accelerated aging in children. 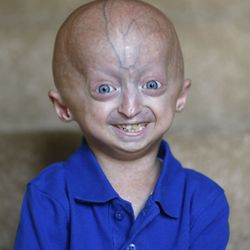 Its name is derived from the Greek and means “prematurely old.” While there are different forms of Progeria*, the classic type is Hutchinson-Gilford Progeria Syndrome, which was named after the doctors who first described it in England; in 1886 by Dr. Jonathan Hutchinson and in 1897 by Dr. Hastings Gilford. 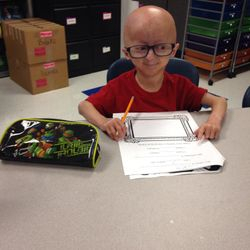 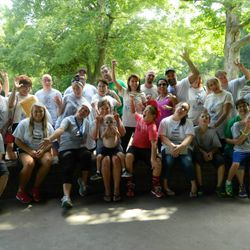 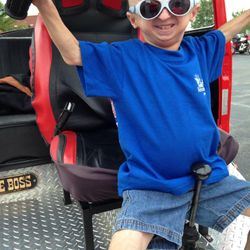 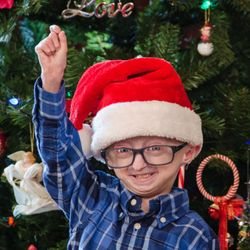 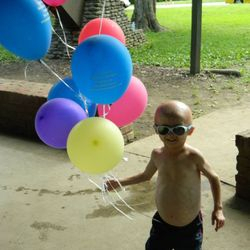 Zach is a vibrant and joyful 10 year old little boy who is among a very small number of children throughout the entire world living with Hutchinson-Gilford Progeria Syndrome, which is an extremely rare and fatally rapid aging syndrome. 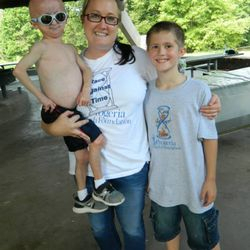 At the young age of 10, Zach has endured more medically than most adults do in a lifetime. 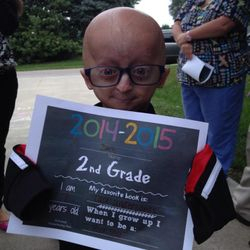 Constant monitoring of his health with daily medication, routine testing and comprehensive physicals all help track the effects of Progeria on his small body. 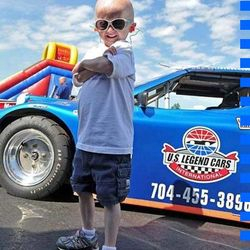 Only with your help can Race Against Time help fight Progeria so please register today!